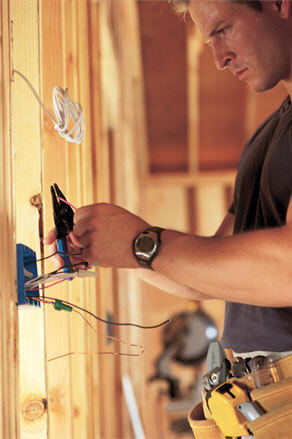 We offer a complete range of structured wiring solutions to enhance the function and enjoyment of your home. Once your home is equipped you will have the ability to add on whole house video and audio, computer networking, security cameras, climate control and lighting. It will not only enhance your lifestyle, it will increase the value of your home.